Have you ever gone to a friend's house and not asked for the Wi-Fi password? Probably not, and the same can likely be said of any friends that come over to your place. But the actual act of sharing Wi-Fi passwords is still incredibly clunky, and it's particularly hard if you have a nice and secure password with uppercase and lowercase letters, numbers, and symbols. 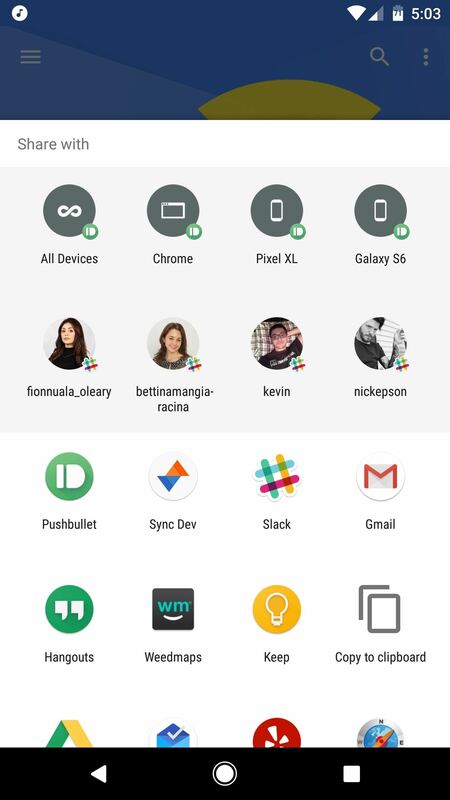 To help with this process, developer CrotaNexus has released a free app that lets you view the passwords for all of the Wi-Fi networks you've ever connected to on your phone. You do have to be rooted to use this application, but you'll be able to see saved Wi-Fi passwords on almost any rooted device, then easily share them. CrotaNexus has also created a thread on XDA where you can provide feedback and report bugs, so be sure to check that. 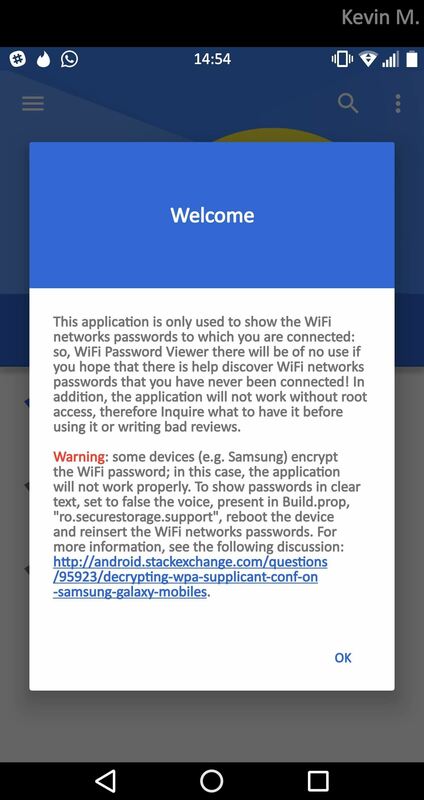 To begin, install WiFi Password Viewer (ROOT) from the Google Play Store by tapping the following link from your Android device. 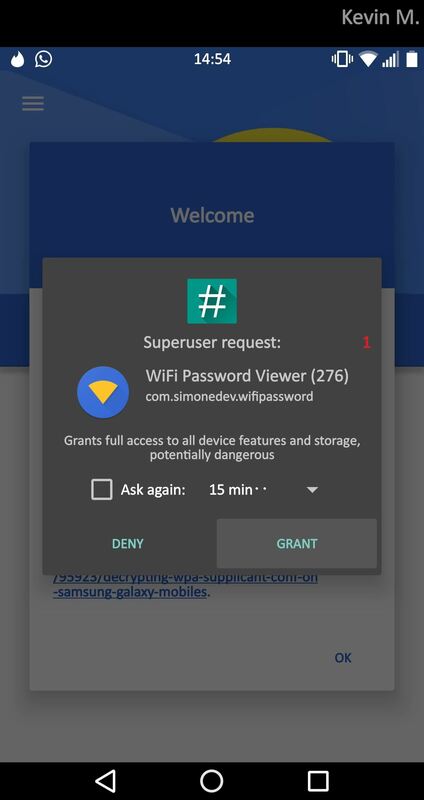 After installing, just launch the app and tap "Grant" on the Superuser request so that the app can read the save file where your Wi-Fi passwords are stored. 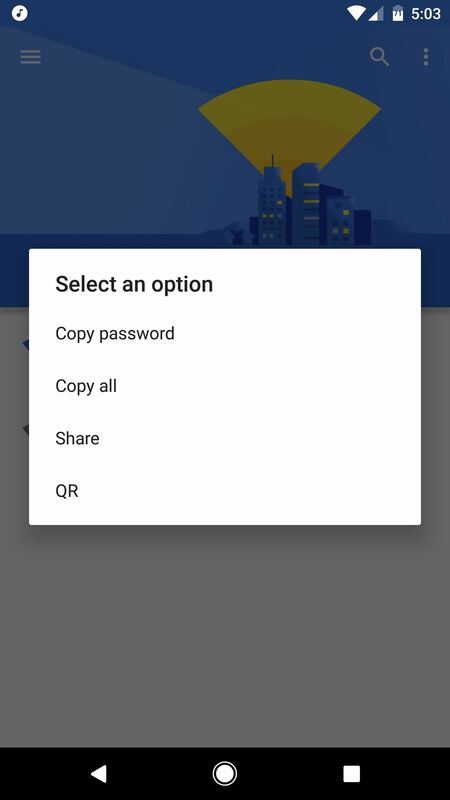 From there, tap "OK" on the popup, then the app will automatically display a list of passwords for all of the networks you've connected to before. 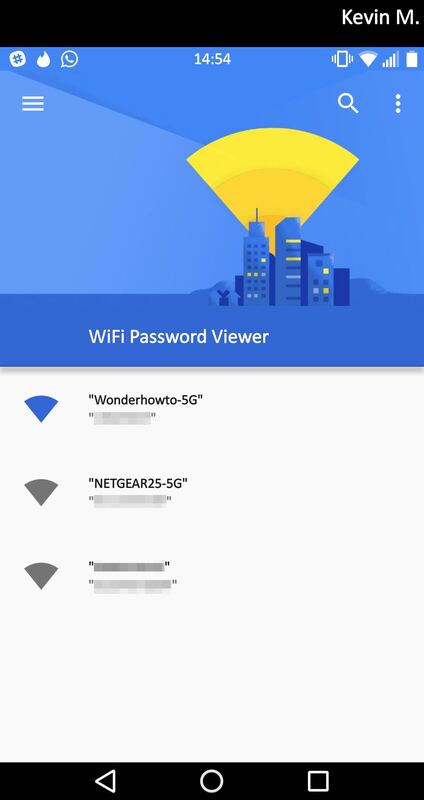 If all you wanted to do was see passwords for Wi-Fi networks you've connected to in the past, then you're all set. But if you'd like to share any of these passwords with a friend to allow them to join your local network, then there's just one more step. To share any of the passwords shown on the main screen, simply tap an entry in the list. From here, you can either copy the password to your clipboard or share it using any app that's capable of accepting text input. 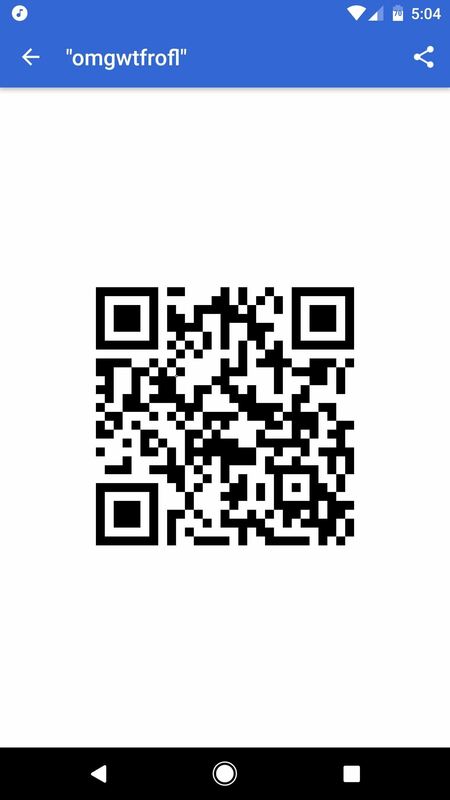 There's also an option to generate a QR code, and if you select this one, your friend can use their own phone (and any QR-scanning app) to scan the code on your screen, which will then allow them to see and copy your Wi-Fi password. It doesn't get easier than that, now does it? Remember, with great power comes great responsibility, so share your passwords carefully. While you're at it, share your thoughts on this awesome app in the comment section below! yeah, with rooted device it's easy to see yours pwds..